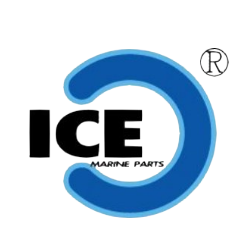 Our Service-Outboard Marine Parts & Marine Hardware | ICE Marine Industrial Co., Ltd.
>> Outboard Parts and Accessories of YAMAHA, SUZUKI, TOHATSU/NISSAN, HONDA, MERCURY, OMC/JOHNSON/EVINRUDE, VOLVO, etc. 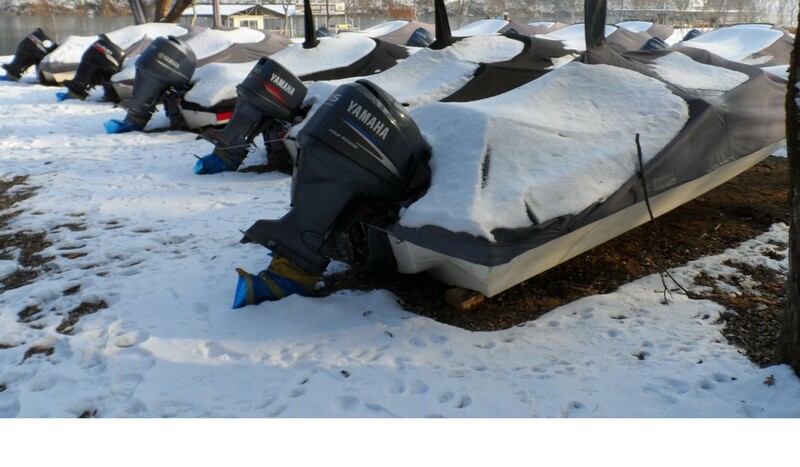 and Marine Hardware. 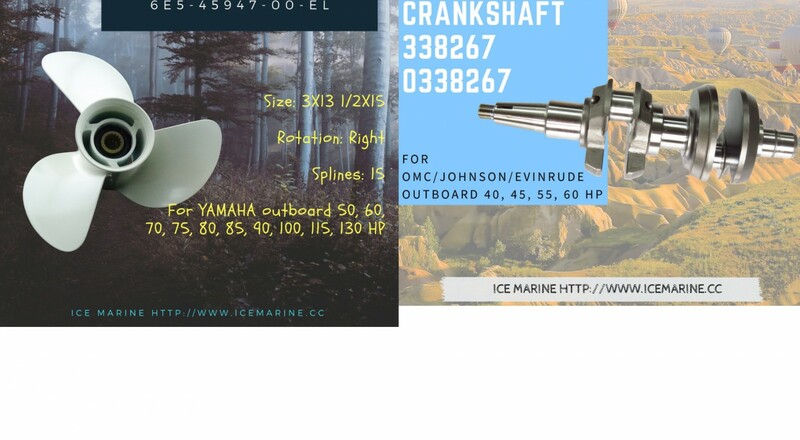 >> The customer OEM/ODM and drawing design are very welcome .